What do you do when your child is easily distracted and you need him/her to get dressed for school? "Speed Dressing" is a way to get your child to get dress quickly. 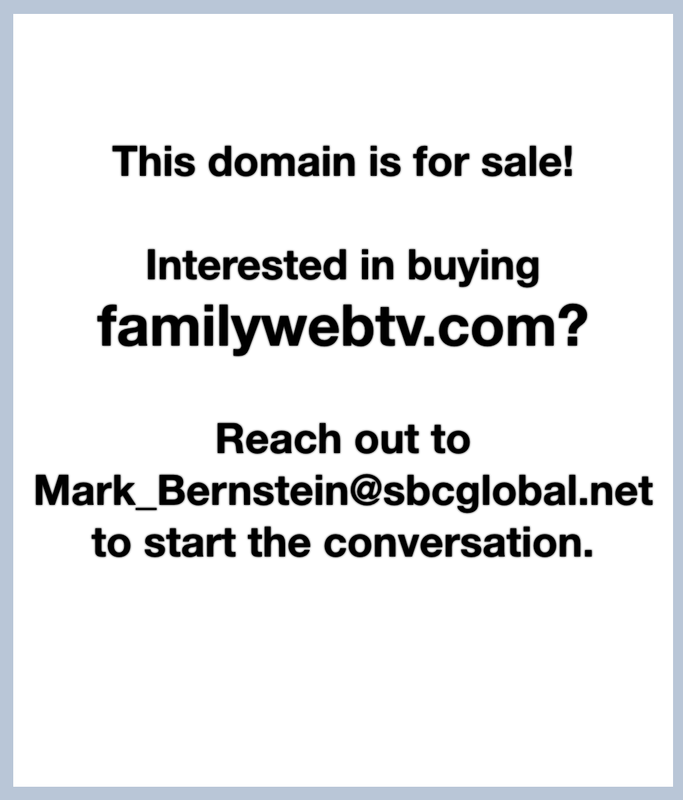 What is Family Web TV? Reach out to Mark at familywebtv@gmail.com to find out how you and your family can be a part of FWTV! Family Web TV is back and better than before. The site has a new look, easier navigation, and even some how-to videos. Are you ready to put your family on FWTV? What do you do with your kids that's fun AND solves an ongoing problem around your home? Just click on the tabs above to learn about FWTV and how you can get involved. If you have any questions OR you want to schedule a time for FWTV to come to your home, just drop us an email at familywebtv@gmail.com. Looking forward to hearing from you!